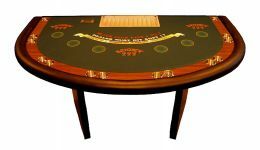 Casino Game Supplies offers stationary blackjack tables for personal and professional use. 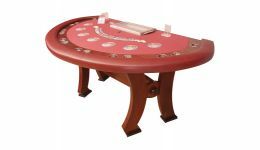 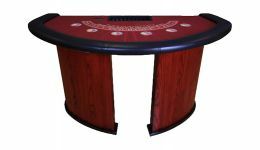 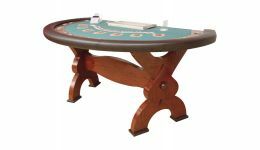 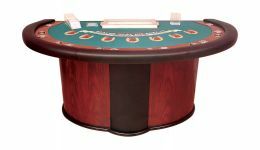 We carry solid premium blackjack tables that can be customized. 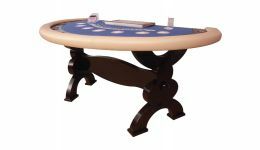 Accessories for premium / professional blackjack tables are available.